SKU: SC RG22. Categories: Red Coral Sponge, Rings. 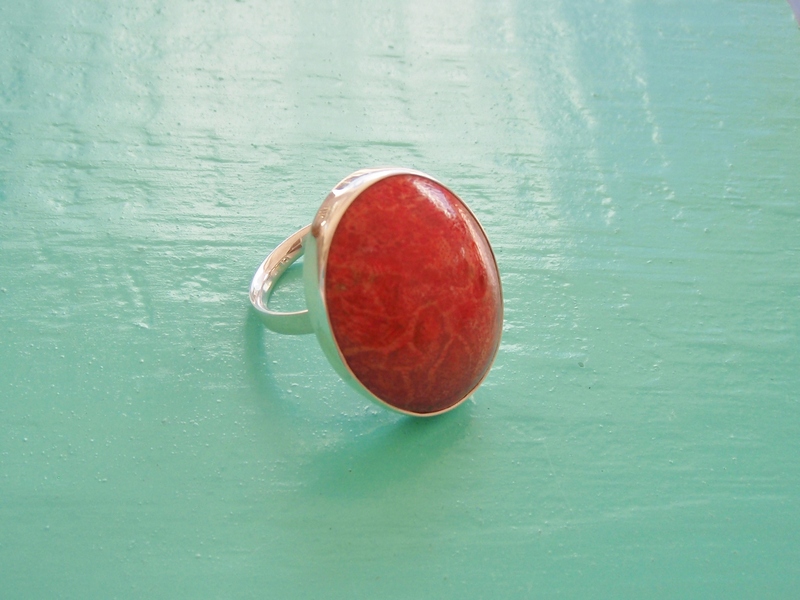 This large Oval Red Sponge Coral ring is amazing. Perfect for someone who loves big rings! Or simply for someone who loves the ocean and its natural wonders. 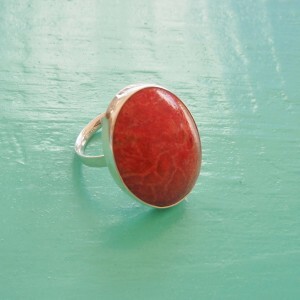 It’s made of natural red sponge coral and shows hues of scarlet red along with hints of orange. This ring is fully adjustable to can be worn on any finger and any hand. 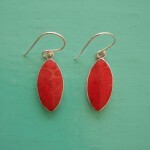 Set in Sterling Silver it is perfect on its own or wear it with one of our equally stunning coral pendants or earrings.